SCALINX's oces are located in the 13th district of Paris, 15 km away from Orly airport and 38 km from Charles De Gaulle (CDG) airport. 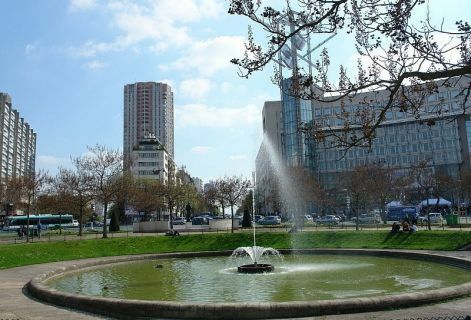 The drive to SCALINX by car/taxi is 30 minutes from Orly and 45 minutes from CDG. Typical taxi fees are respectively 35€ or 55€. 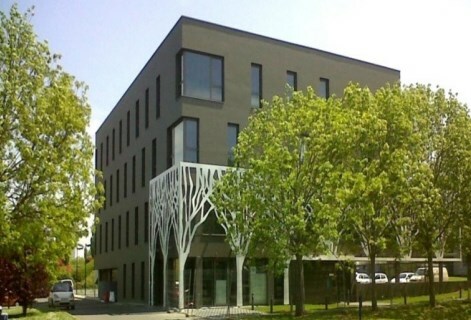 SCALINX's offices are located 6 km away from the Caen SNCF train station and 11 km from the Caen Carpiquet airport. The drive to SCALINX by car/taxi is 15 minutes from the train station and 30 minutes from the airport. Typical taxi fees are respectively 15€ or 30€.